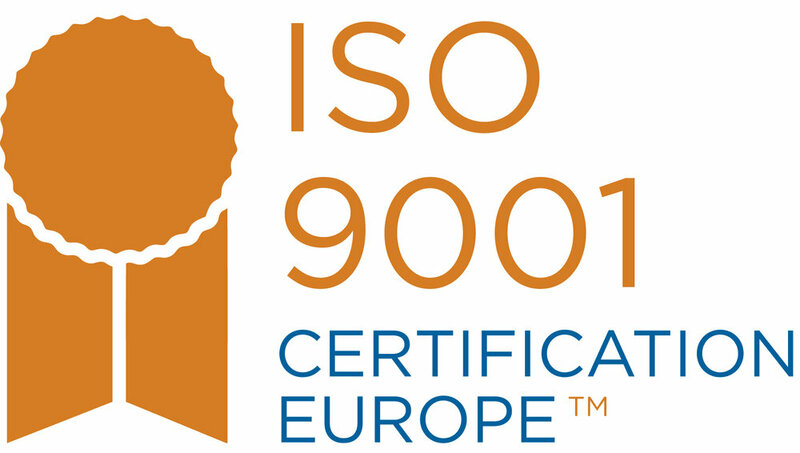 Extraspace Solutions has full certification of quality compliance with ISO 9001. Quality assessments are undertaken throughout the process of the delivery of our buildings. These assessments ensure that every element of our production and delivery process is dealt with efficiently to comply with optimum quality standards. 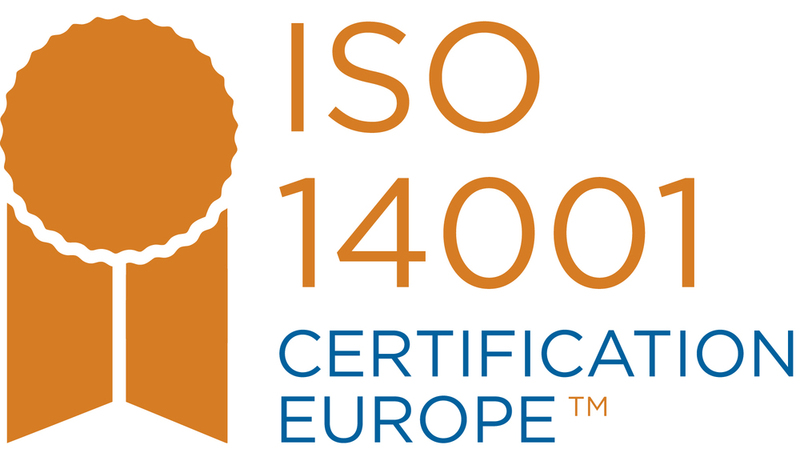 Extraspace Solutions has full certification of environmental compliance with ISO 14001. It is the policy of Extraspace Solutions to minimise its effects on the environment through its activities, as far as is reasonably practicable. It is our promise to comply with all relevant environmental legislation and best management practices. 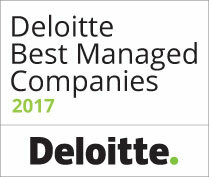 Management strive to build on the environmental management system we have achieved through a process of continuous improvement. 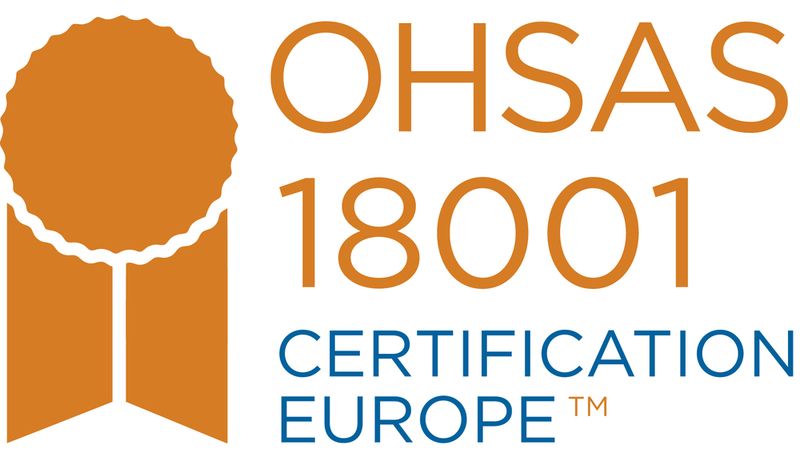 Extraspace Solutions has full certification of health & safety compliance with OHSAS 18001. It is our aim to prevent injury, ill-health, safety and welfare to our employees, clients and members of the public that may be affected by our activities and operations, as far as it is reasonably practicable. Our employees are encouraged to comply with this policy through positive leadership, underpinned by our efficient and effective integrated management system. The use of an integrated management system means that our combined Quality, Environmental & Health & Safety Standards link together seamlessly creating a structured, coherent, internal management system for our company to follow. 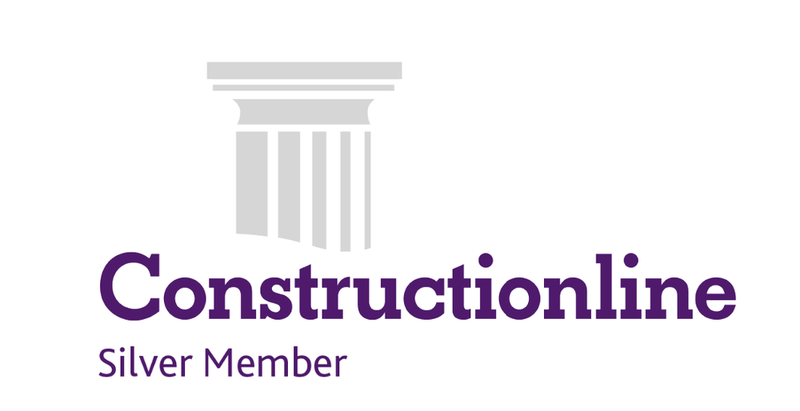 Constructionline is a valuable tool to help develop an efficient procurement process. Owned and endorsed by the Department for Business, Enterprise and Regulatory Reform (formerly the DTI), Constructionline gathers and assesses pre-qualification information on behalf of public and private sector procurers to provide access to over 15,500 fully accredited suppliers. This benefits contractors and consultants by reducing the need to complete pre-qualification forms for every tender. The Irish Agrément Board assessed, tested and put Extraspace Solutions through a two-year rigorous application process and has awarded us with the highly regarded Agrément Certificate. The Agrément Certificate is designed specifically for new building materials, products and processes where published national standards do not yet exist. Our buildings are also approved to Irish Building Standards and have a guaranteed design life of 60 years. Assessing suppliers’ health and safety competence can be a lengthy, time-consuming process. Suppliers can sometimes meet one buyer’s health and safety standards but not another’s. 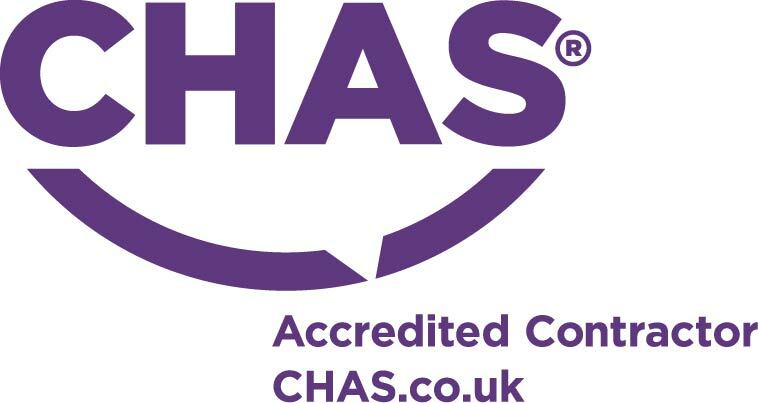 CHAS is the market leader for health and safety pre-qualification in the UK. Extraspace Solutions is CHAS approved – this reduces duplication in the first stage of competence, as a supplier’s compliance is accepted by all CHAS buyers. BREEAM (BRE Environmental Assessment Method) is the leading and most widely used environmental assessment method for buildings. Extraspace Solutions have delivered BREEAM Excellent, BREEAM very good and BREEAM good buildings throughout the UK. 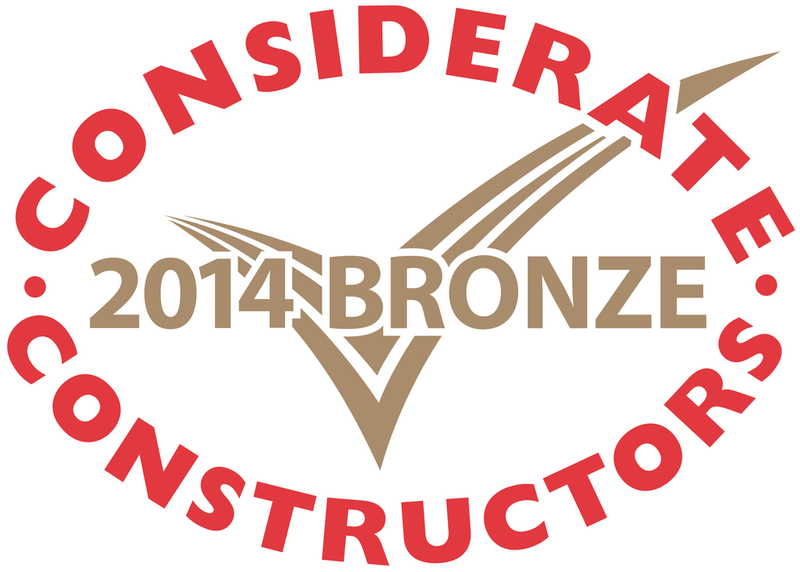 The Considerate Constructors Scheme is an initiative, which aims to improve the image of construction within the UK. The scheme focuses on five areas relating to appearance, community, environment, safety and workforce. Each site is monitored against a Code of Considerate Practice, designed to encourage best practice beyond statutory requirements. Extraspace Solutions are registered with the CCS on 90% of their projects and have a record of steady “Performance beyond Compliance” Certificates on all Sites. The ‘Performance Beyond Compliance’ Certificate is only issued when a site is awarded 7 marks (very good) or more in each of the categories audited by the Site Monitor. Extraspace Solutions have gone above and beyond the required scoring in each monitored section to receive certificates beyond compliance in the majority of their current sites. Extraspace Solutions have a strict regime that they follow on each Site which relates to the five main CCS topics. See our CCS page within our Health & Safety Section for more information.